Meanwhile, the latest data shows that house prices have increased by 30% since early 2013, and 54% in London, bringing the average UK house price to £211,792.2 With property prices continuing to soar, many first-time buyers will feel their only option is to turn to the bank of mum and dad – or even granny and grandad – to help them buy their first home. Nowadays around 60% of under-30s get help from their family to buy a home3 , while one in ten grandparents have gifted grandchildren with enough money to secure a mortgage on a property.4 Nevertheless, those who are in the fortunate position of being able to help their children need to be sure they are not putting their own financial security and retirement comfort at risk. 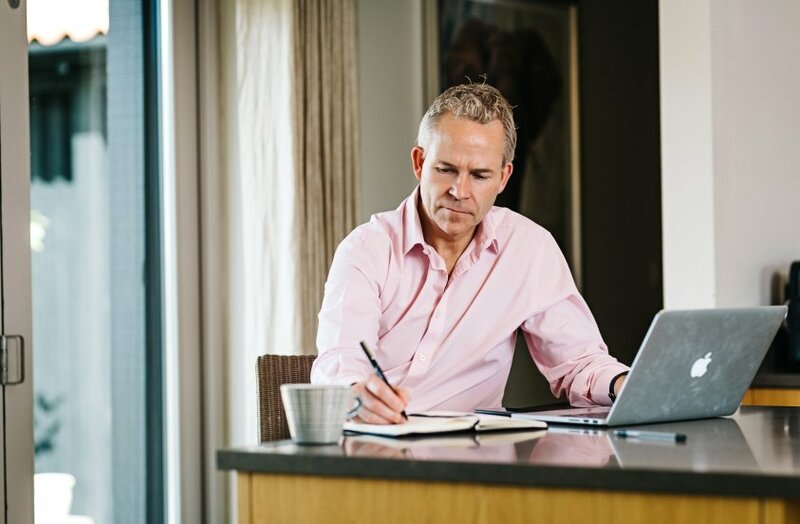 “It pays to take financial advice, because you need to be absolutely clear in your mind about the risks and impact on your own personal finances,” says Paul Johnson, Client Banking Manager at St. James’s Place. If you are able to help a family member get on the housing ladder, what is the best way to go about it? Give or lend? What about tax issues? What if you need your money back? The simplest option may be to gift money to your children or grandchildren – thereby providing or increasing their deposit. This will reduce their initial mortgage debt and monthly repayments. However, not everyone is able to gift large amounts of money; and even those with the available means may be reluctant to part with so much cash. “You would, of course, immediately lose control of the gifted money – and this may adversely impact your own financial plans – so it may be sensible to look at other options,” says Johnson. 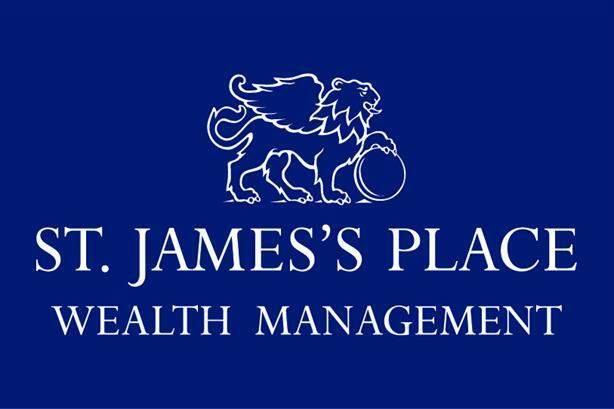 One such option is the Secured Deposit Account, which is available exclusively through St. James’s Place. This allows individuals to ring-fence their capital in a non-interest-bearing account that is linked to the child’s mortgage. The money, referred to as the ‘secured deposit’, is not gifted to the child, but it acts as extra mortgage security. This helps to reduce the child’s monthly mortgage repayments. “It can be funded using cash, or even by borrowing against your investments, although you should seek advice to determine which approach is most suitable,” says Johnson. 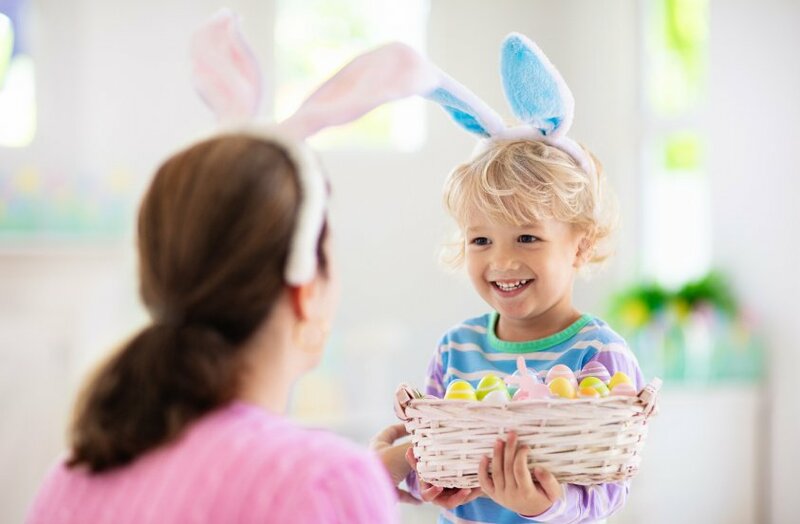 Typically, the money becomes available again once the child’s earnings have increased and they have renegotiated their mortgage such that the secured deposit is no longer required. Of course, not everyone is willing to lock capital away or borrow against their assets, so a further option is to utilise the incomes of higher-earning family members. For instance, a parent can apply for a joint mortgage with their child. This takes both individuals’ incomes into account to determine if the mortgage is affordable. It is then up to the family to work out how repayments are made. Unfortunately, many joint mortgages give rise to potential tax implications if the parent already owns a property. To overcome this problem, St. James’s Place now offers a mortgage which doesn’t require the parent to be on the title deeds. 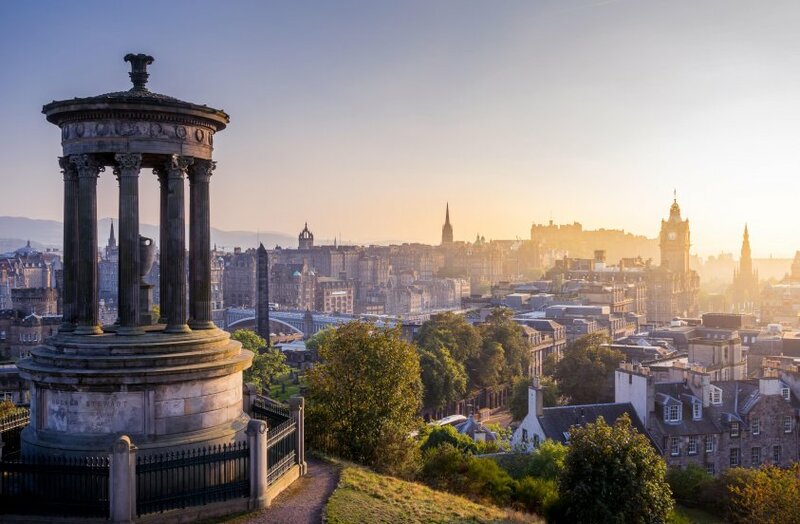 “Parents can avoid exposure to Stamp Duty and other implications of purchasing a second property, such as tax on any profit made from a sale. Furthermore, because the property is not included in the parent’s estate, it avoids a potential Inheritance Tax problem,” explains Johnson. Given the challenges faced by different generations, there’s a growing need for families to have a more joined-up approach to financial planning. The important thing is to find a balance between the demands of younger family members and longer-term goals, while also being aware of the finer tax issues. You also need to factor in how your children or grandchildren feel about you becoming part of the equation in any house purchase. Preparation is key, and it can really help to work with a financial adviser on finding a solution that suits all family members. The home on which the mortgage is secured may be repossessed if the mortgage borrowers do not keep up repayments on the mortgage. The levels and bases of taxation, and reliefs from taxation, can change at any time. The value of any tax relief depends on individual circumstances. The St. James’s Place Intergenerational Mortgage Range, including the Secured Deposit Account facility, is provided by Metro Bank. Mortgage conditions apply and are subject to status and approval by Metro Bank.